Xerico makes a recurring donation to Pinside ! 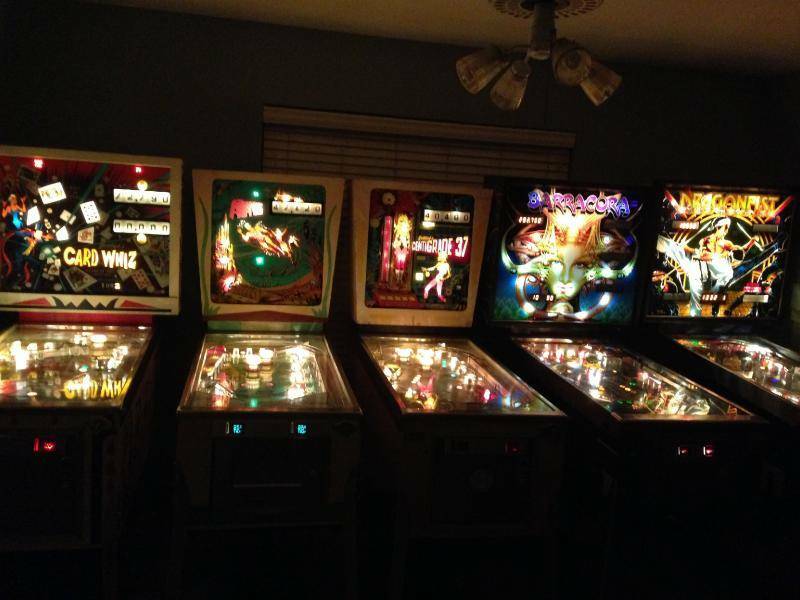 Pinball Lounge with over 25+ Machines. We offer one price to play everything. Xerico is following 3 Pinsiders. 9 Pinsiders have left feedback about Xerico. Quaalude had a positive Marketplace experience 2018-11-27.
applekid had a positive Marketplace experience 2018-11-01. HeavyMetalBalls wrote a recommendation 2018-10-29. 16 games listed in Xerico's collection.